Laura Fabrizio, Co-founder Moriches Bay Project, first fell in love with the Hamptons and the bay, when I was a child. At a young age, I knew that I had found my home. After graduating from college, I lived in Manhattan and was inspired by the excitement of the city life. With many late nights, I worked my way up from Assistant to Vice President at J. Crew. While I loved the excitement of the city, the theater, restaurants, and museums—my heart kept bringing me back to the beach. Recently, I gave up my apartment on the Upper West Side to make Westhampton Beach my full-time home. I now start my days on the bay with my two yellow labs, Bella and Lucy. I started a small business called Coastal Concierge our focus is to take care of your “to do list”, giving you the time to create memories that will last a lifetime. 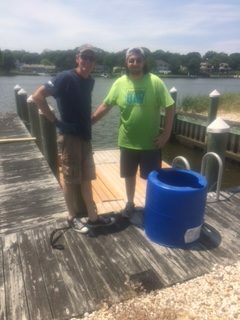 Almost all of my spare time is spent working on the Moriches Bay Project, which has become my passion working to continue the effort of bringing awareness to the conditions of the bay. Aram Terchunian, Co-founder of the Moriches Bay Project, is a coastal geologist with First Coastal Corporation in Westhampton Beach, NY. Aram’s specialties include coastal flooding and erosion control, wetlands management, estuarine water quality, coastal regulatory compliance and endangered species. Aram is a nationally-renowned coastal geologist and environmental scientist specializing in helping property owners and municipalities enhance and protect their coastal assets. As president and co-founder of First Coastal in 1975, he provides environmental services and solutions to help coastal property owners with the preservation and protection of their property. 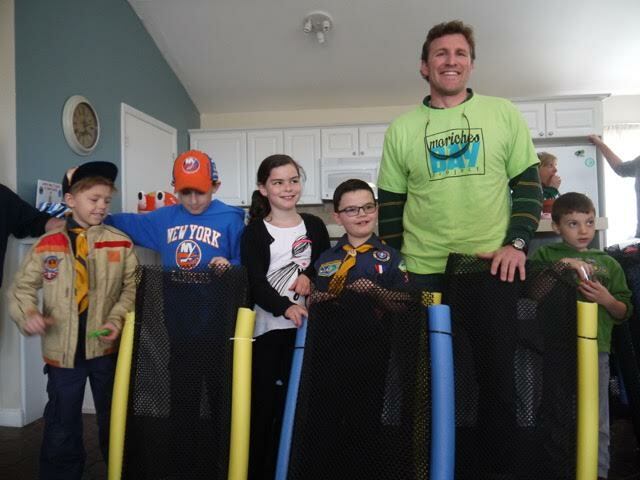 Aram currently serves as the Commissioner of Wildlife Protection for the Village of West Hampton Dunes, is active in the Westhampton Kiwanis Club and routinely presents on environmental issues to local service organizations. Aram received his BS in Environmental Science and Resource Management from Lehigh and his MS from the University of Delaware. He is routinely requested to present at national and regional coastal conferences. Aram reside in Westhampton Beach. James N. Hulme is a founding member of a local law firm Kelly & Hulme, PC, engaged in the general practice of law concentrating on land use and real estate. Pro Bono work done by the Mr. Hulme’s Firm includes the formation and advising of several local not for profit organizations including the WHBPAC, the Westhampton Cultural Consortium, the Westhampton Youth Alliance, the Moriches Bay Project and others. Jim is a member of the WHB UFSD School Board, having served as its President on several occasions, past president of the local Rotary club and is the co-Chairman of the Westhampton Cultural Consortium, Inc Summer Concerts on the Village Green series, Treasurer of the Westhampton Youth Alliance and is currently Commodore of The Westhampton Yacht Squadron. 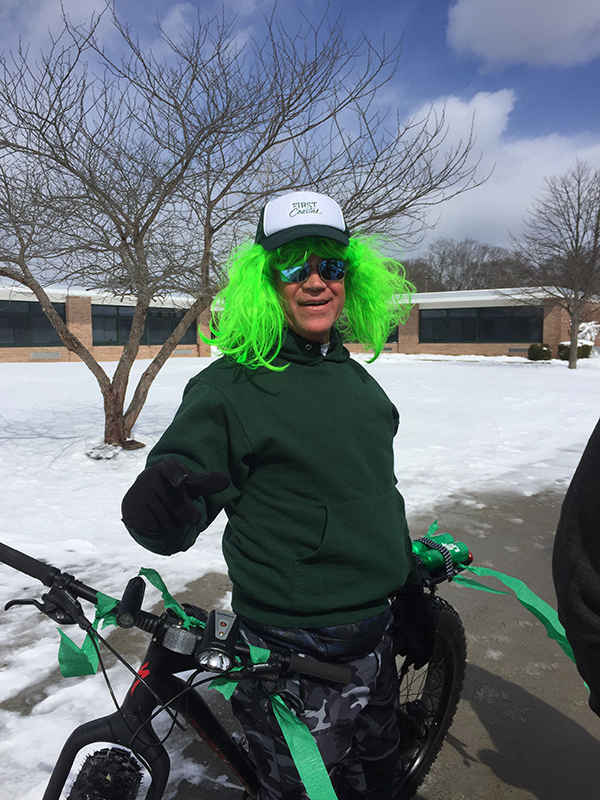 Jim is married to Suzanne Kelly, a high school science teacher and WHB High School graduate (1977), who together have three daughters and one grandson. When he is not working, Jim can be found around playing his guitar and singing the music he grew up with. Dwight Surgan received a Bachelor of Science degree from SUNY Stony Brook with a focus on estuarine ecosystems. 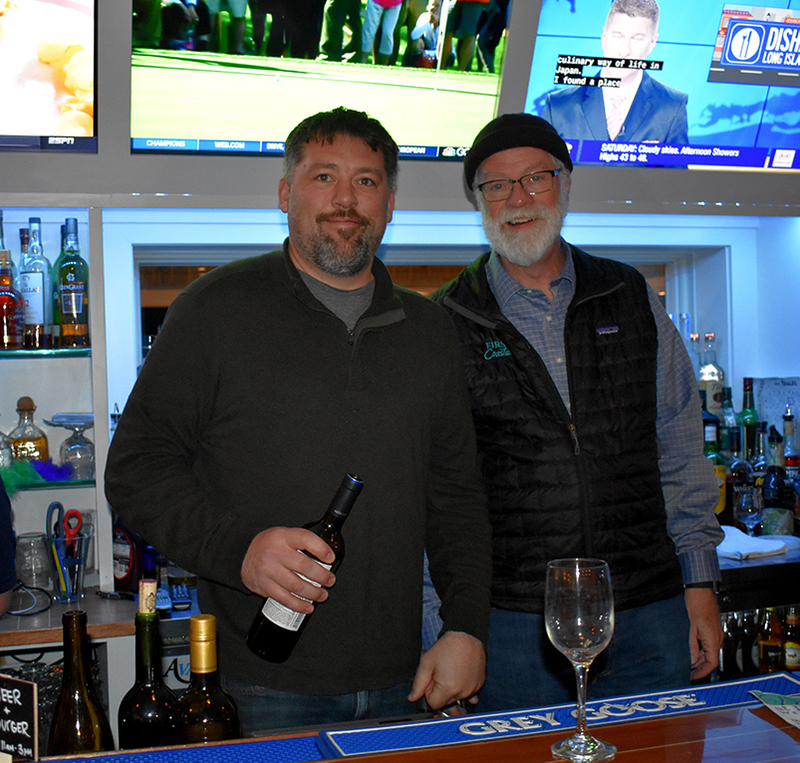 His educational background, combined with local knowledge of Moriches Bay, has helped direct restoration efforts to where they are needed most. Currently Dwight works as a Bay Management Specialist for the Town of Brookhaven, spending much of his time co-managing the shellfish grow-out station on the north shore and looking after the Town’s wetlands and waterways. Kerri Tymann is a native of Long Island. 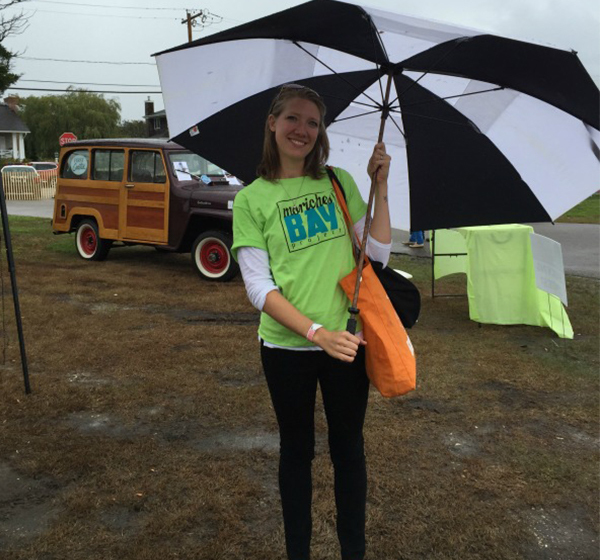 Originally from Lindenhurst, she spent her early days on the shores of the Great South Bay. In 2002 she moved to Westhampton Beach and has been living there ever since. Kerri’s professional career has been focused on administrative responsibilities with local companies including Hydroscapes, Inc, SunStream USA and First Coastal Corporation. 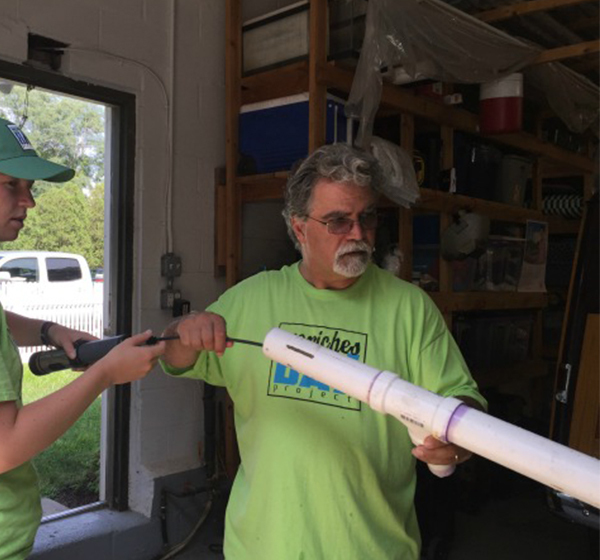 Most recently, Kerri has been spending time at home with her two young daughters which has allowed her the opportunity to join the Moriches Bay Project Team. She is passionate about the cause and thrilled to be a part of the organization. Her efforts include heading up our social media department, promoting events and educational programs, community outreach and fundraising. 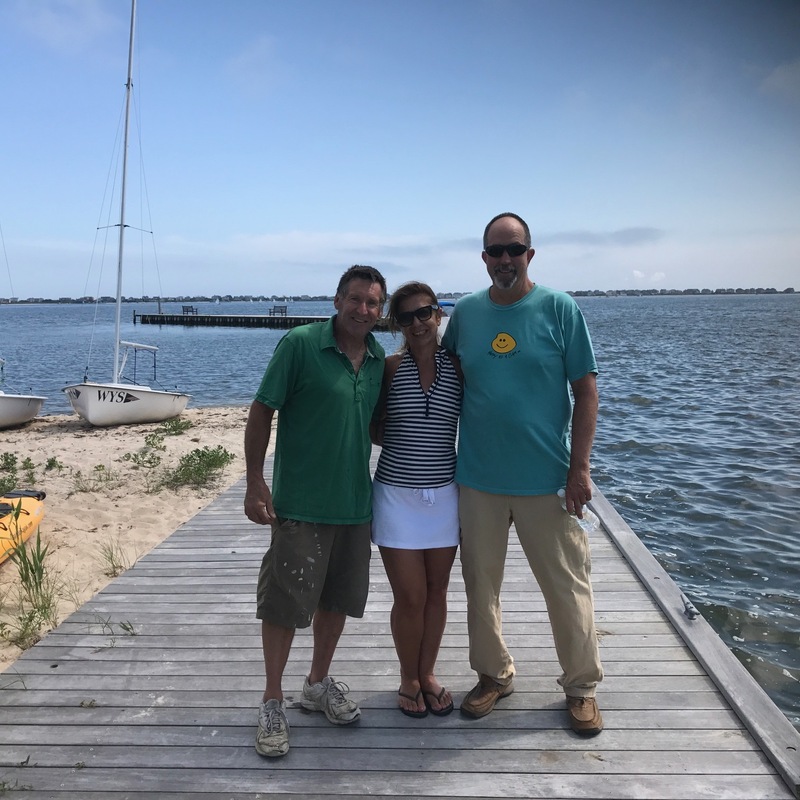 Kerri, her husband Brian, who serves as a Village Trustee in Westhampton Beach and their daughters spend much of their time enjoying all the natural beauty that the East End and its waters have to offer. Victoria Hernandez teaches science research at William Floyd High School. She is a Stony Brook University SoMAS alumni and fosters a constructivist classroom allowing her research students to develop original research questions and ideas. Her previous experience in the field of marine science lead her to join the Moriches Bay Project Team as the Director of the Moriches Bay Observation System or M.B.O.S. This collaboration has led to the enhancement of numerous student centered, community based research projects. 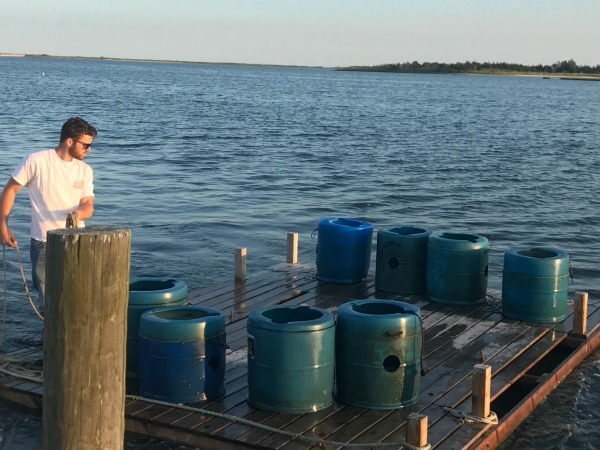 These projects are ongoing with hopes to positively impact the conservation of the Moriches Bay! My name is Anthony Sferrazza. I am a junior at Stony Brook University, majoring in Coastal Environmental Studies. Studying the marine environment has been an interest of mine since high school, where I engaged in research regarding sustainable aquaculture with live rock a material used in fish tanks and aquariums, and other environmental issues on our Long Island beaches and shores. Having been born and raised on Long Island, and having involved myself in this field of study, the movement to save and protect our bays is one I uniquely understand and appreciate. As a volunteer with the Moriches Bay Project, I hope to continue exploring these interests and working towards a cleaner, healthier environment through our restoration efforts. I grew up in Islip, spending most of my time out on the water either surfing, lifeguarding, sailing, or fishing. The Great South Bay and ocean around the Fire Island inlet were my usual haunts. Upon graduation from Islip High School, I went to Trinity College in Hartford CT majoring in mechanical engineering, where I played rugby and work for the engineering department as a TA and lab assistant. The only negative thing I can say about Trinity is that it is in Hartford, which is too far from salt water. Upon graduation from Trinity, I returned to Long Island and to the water. I entered the workforce as an engineer in the defense industry working for several different companies on a variety of products – from hypersonic propulsion systems to airborne imaging systems. Any free time I had was spent out on the water – usually surfing, or sailing competitively. While the engineering industry was great, it often required lots of long hours and travel and, at times, could be a bit isolating as most of my time was spent working on some kind of technical challenge either with a small team of people or individually. I felt that there was a certain amount of personal interaction that was missing in the engineering workforce as most things are done electronically through e-mail, so I began considering a career path where I could spend more time interacting with, and helping, other people. I reflected back on my time spent as a TA and lab assistant, and how gratifying it was to work with people as they strive to learn and expand their knowledge. This got my curious about becoming an educator – particularly a high school science teacher – which allows me to help students and maximize the positive impact that I can have on our society. From that point on, I focused on changing careers and ultimately succeeded in becoming a high school teacher (Physics and Science Research). These days, I spend most of my time trying to learn and perfect my craft as an educator while still finding some time to get out on the water as often as possible. 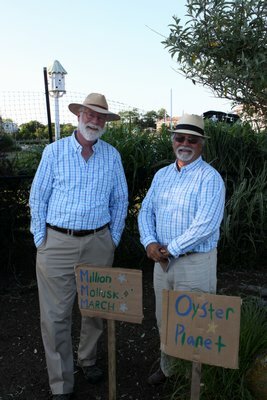 Oh, and I always find a little time to help the oysters!